“Action is movement with intelligence. The world is filled with movement. “The Tantric sages tell us that our in-breath and out-breath actually mirror the divine creative gesture. Yoga enriches life! Attend a regular class and experience the transformative power of this holistic practice of self- care. Yoga is an Eastern Somatic practice which explores the body as perceived from within. Modern postural yoga is an accessible way into the greater subject of Yoga philosophy, psychology and lifestyle. Classes involve doing physical postures, breathing practices and relaxation. The teachers skill is in enabling people of all ages and levels of fitness to obtain maximum benefit from the yoga postures, according to their needs. 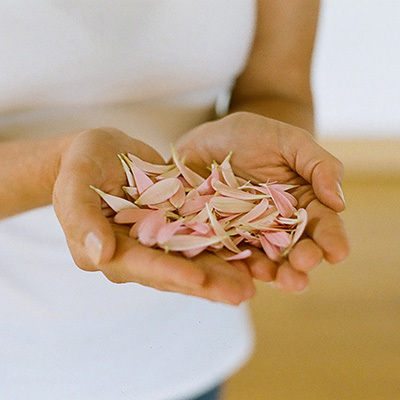 An aim of Yoga is to experience the warm feeling of being connected with ourselves, each other and the gift of life. On this journey you will also benefit from improved posture and ease of movement in daily life with increased strength, suppleness and vitality. There is a class for everyone. Start as you are, no need to be able to touch your toes, or to do a push up. 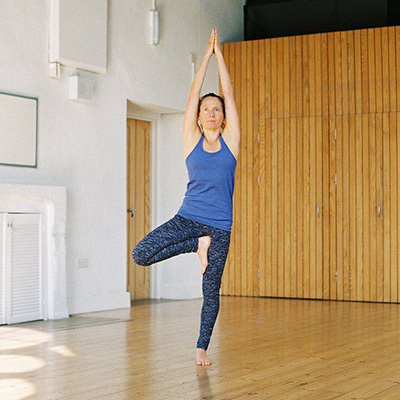 The Iyengar method is known for its skill in adapting classical postures to suit all bodies and to manage injuries safely. I love seeing people transform through yoga. The classes are generally active, you will warm and awaken the body whilst calming and refreshing the mind. You will be guided how to practice safely with increasing sensitivity and awareness. Practice yoga whenever you want, wherever you are! Sarra Yoga Online offers Yoga sequences that support you in what your love and do- for singers, runners, climbers, walkers, those who work at a desk, mothers with lil’ ones. Watch or listen to the video on all your devices. With clear visual demonstration and precise verbal instruction these videos are an essential tool for developing your understanding and experience of Yoga. In 2007 I received the Iyengar yoga Introductory Certificate. In 2017 I received certification at Junior Intermediate Level 3. 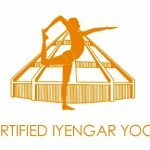 All teachers are trained in the Iyengar tradition and are certificated by the IYA (UK). This entitles them to use the Iyengar Certification Mark: an indication of high quality training endorsed by BKS Iyengar in Pune, India. The process of training and assessment is repeated with higher standards at six additional levels of certification, from Introductory to Intermediate Senior. Each level taking a couple of years minimum. Run according to yogic principles of goodwill and fairness. Teaching, as well as promotion and administration of the business are directed by a wish for conscious and harmonious relationships and wholehearted living. Care is given to understand each persons reason for doing yoga, their ability and aspirations. Individual ‘verbal instruction’ are given to improve alignment, awareness and freedom in each posture. Sometimes yoga equipment or hands on adjustments are used to achieve this aim. I also encourage and support people practicing yoga at home. This is done through online videos, downloads, resources and personal guidance.